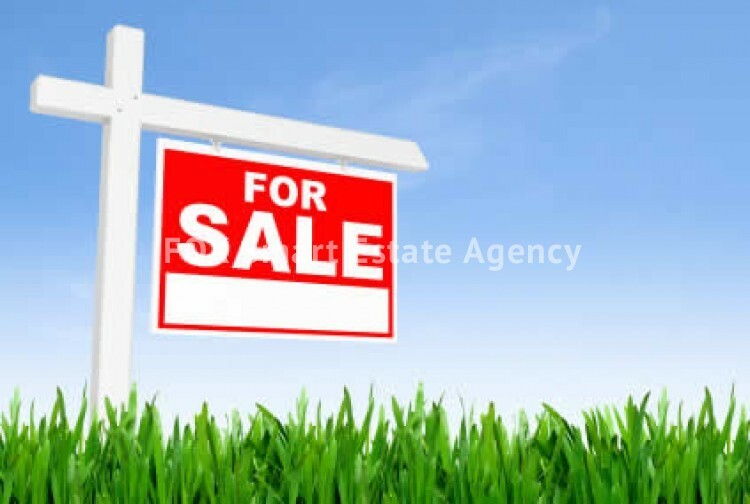 Plot of 579 square meters, located in Kiti area, just 10 minutes drive to Larnaca center. The plot is in the residential zone H2, it has a building density of 90% and a coverage ratio of 50%. This is a corner plot and it is located in a populated area.